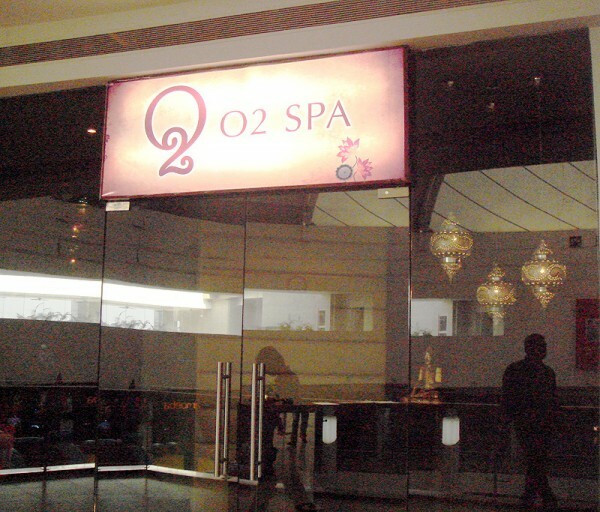 O2 Spa is only leading "Premium Class" airport spa chain in existence. We have transformed a first class upscale Five Star hotel spa concept in to a successful airport spa wonderland. This has turned out as a perfect gift for passengers who are on- the-go. 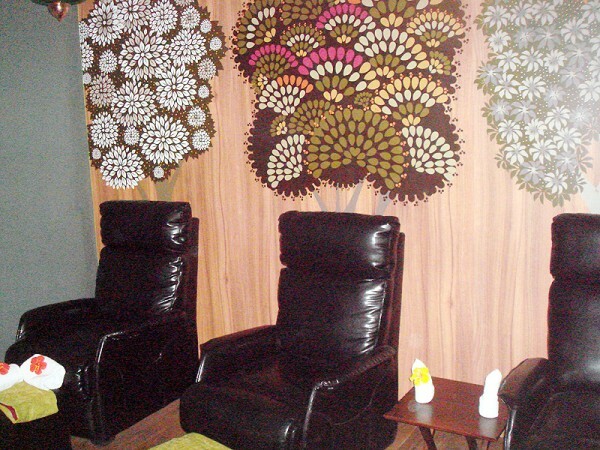 Our spas are designed to encourage tranquility and well-being. We use warm earth tones of wenge & beige, world class leather seating, wooden floors, gentle indirect lighting and soothing background music to create a relaxing environment that attracts both men and women.